Kathryn Lofton is a historian of religion who has written extensively about capitalism, celebrity, sexuality, and the concept of the secular. In her work, she has examined the ways in which the history of religion is constituted by the history of popular culture and the emergence of corporations in modernity. Her first book, Oprah: The Gospel of an Icon (University of California Press, 2011) used the example of Oprah Winfrey’s multimedia productions to evaluate the material strategies of contemporary spirituality. Her second book, Consuming Religion (University of Chicago Press, 2017) offers a profile of religion and its relationship to consumption through a series of case studies including the family Kardashian and the Goldman Sachs Group. She is currently working on communication management in social networks, a study of the religions of American singer-songwriter Bob Dylan, and an assessment of the performance studies of mid-twentieth century sociologist Erving Goffman. 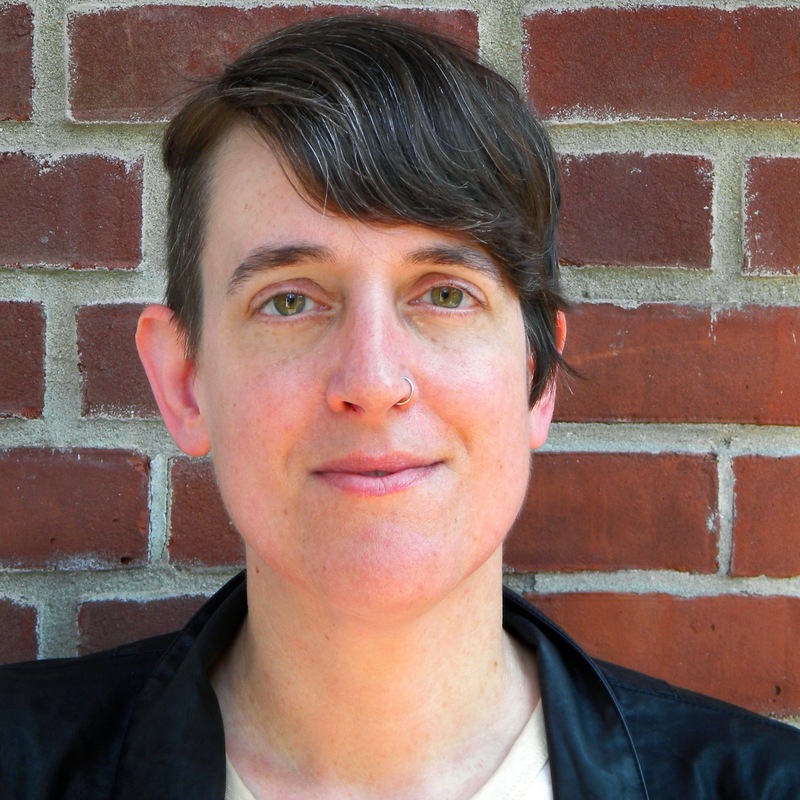 Lofton has served as an editor-at-large for The Immanent Frame; she has co-curated (with John Lardas Modern) a collaborative web project titled Frequencies as well as Class 200: New Studies in Religion, a book series with the University of Chicago Press.